Medical Virtual Reality (VR) is one of the most captivating emerging technologies the world has ever experienced. This is a bold statement, but nevertheless an accurate statement. Can you imagine scuba diving with sharks in the Cayman Islands while physically stranded to your hospital bed? Or watching a surgery unfolding in front of your eyes from 10,000 miles away? That’s how powerful VR can be. Yet we have only scratched the surface of it. For some time, VR was only associated with the gaming industry. Now, one specific industry is starting to adapt it in multiple ways virtually every day. You may have guessed which one: healthcare. The potential of virtual reality in the healthcare space cannot be overestimated. Only two years ago, Shafi Ahmed removed cancerous tissue from his bowel. This was the world’s first operation to be streamed live in 360-degree video via a VR headset, allowing thousands of doctors and medical students the unique opportunity to immerse themselves into this procedure live and in real time. In 2017, VR was used to treat soldiers with PTSD to deactivate a deep-seated “flight or fight response,” relieving fear and anxiety. 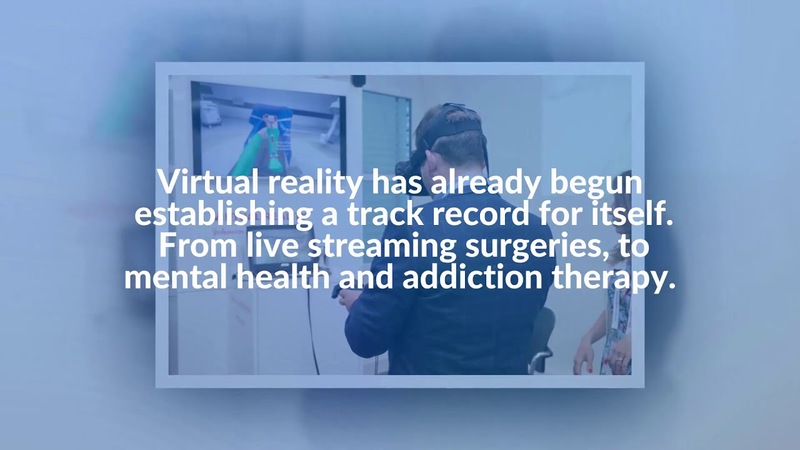 In 2018, some doctors are using VR to fight the opioid crisis by allowing people to escape to a virtual world in order to cope with acute pain. All these examples prove the appeal of VR and its many applications. In an industry like healthcare, executives will not make the leap into adopting VR until they see “the big boys” at the table making use of this technology. Luckily, today we are talking about exactly that. One of the world’s largest healthcare companies has worked tirelessly over the last two years to evaluate how VR can bring value to surgical education. 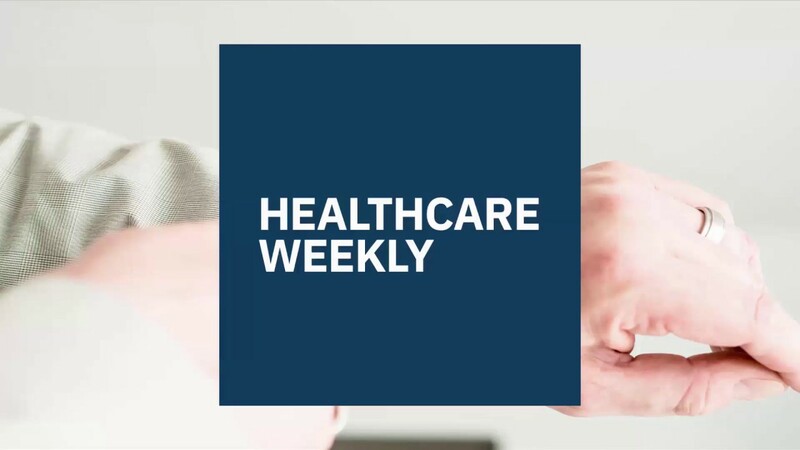 Healthcareweekly staff sat down with David Badri, Virtual Reality Lead and WW Professional Education at Johnson & Johnson to talk about The Johnson & Johnson Institute, which recently launched a new global VR training program. The new technology is designed to teach orthopedic surgeons, nurses and medical students how to conduct a series of medical procedures through a combination of digital learning tools. The J&J VR station allows attendants to see what every doctor is doing inside the simulated reality. Focusing on three unique VR training modules for orthopaedic surgery – total hip, total knee replacement and hip fracture – the new VR experience from J&J has already won over even the most skeptical doctors. In a study performed last year, Badri and his team led over 100 orthopedic surgeons through the virtual reality training for a total knee arthroplasty. Almost 80% of the surgeons who saw the procedure said they would love to use the technology frequently for their own training; 92% of them said they would recommend this to their medical peers. As the global aging of the population continues to rise, so will the volume of orthopaedic surgeries. In the United States alone, the volume of primary total hip and primary total knee replacements is projected to grow by 171% to 189%, respectively, by 2030, according to recent data. What this data shows is that there’s an immediate need for exceptional orthopaedic surgeons. Johnson & Johnson is on a mission to help make that happen. It took two years for Badri and his team to iron out the details of this program; the results speak for themselves. How does the J&J’s VR program work? The moment HCPs put on the VR headset and select a training module, they’re transported to a virtual operating room. This 3D virtual environment mimics a real-life setting. The student will see examination lights, instrument tables, a clock on the wall and, of course, a patient. According to Badri it takes about 5 minutes for a surgeon to get acclimated and become fully immersed in this new surgical experience. Once a doctor gets used to the new digital surroundings, the program guides them through an entire procedure, telling them what to do and what instruments to use. The users have the option to turn off these instructions, while still getting feedback on their performance. Students can also repeat the procedure as many times as necessary in order to really master the technique. Watch this short video of VR technology in action. Below are the three most important benefits of Johnson and Johnson’s VR clinical training. A former high school teacher turned digital medical wiz, Badri paid close attention to today’s residents’ learning challenges. Young surgeons have significantly less exposure to practical work due to existing restrictions and increased workloads. Thanks to J&J’s VR program, future doctors can get enough practice under their belts, in less time, without the financial burden of traveling and without experimenting on a live patient. This is a truly kinesthetic learning experience. From seasoned surgeons to nurses and residents, everyone can practice at their own pace until they have thoroughly memorized the steps, mastered the procedure and become highly skilled at what they do. “Medical devices sometimes, especially in orthopedics can be really complex systems and I think also for experienced surgeons who are new to a system or procedure, virtual reality can really make a difference,” Badri said. One of the main selling points of J&J’s VR program is that it provides a safe learning environment. All the virtual reality modules are designed to simulate a real world experience and a fully immersive operating room. At times, the experience feels almost too real. “Sometimes they want to give you the handles, not back in your hands but they want to put it on the virtual reality table. But there, of course, is no table,” Badri added. The Johnson and Johnson Institute has started collaborations with hospitals that want to build their residency programs with the J&J VR program. They bring the technology in and train the people on location. “We make sure that we have a consistent customer experience, and have a consistent way of executing education with virtual reality,” Badri explained. The first prototype was shown to surgeons in May 2017. So far, over 1000 doctors have tested the new program and the company estimates up to 10 thousand surgeons will be trained next year. What makes this VR program really stand out is the feedback system. Thanks to the software’s corrective measures, a surgeon’s errors are instantly detected. The system prompts students to consider whether they are taking the right steps, in the right sequence, with the right instruments. There are also some metrics that tell them whether their incisions are precise. Badri said the feedback from the medical community has been entirely positive, in part because they made sure that their work is safe and in compliance with all regulations. 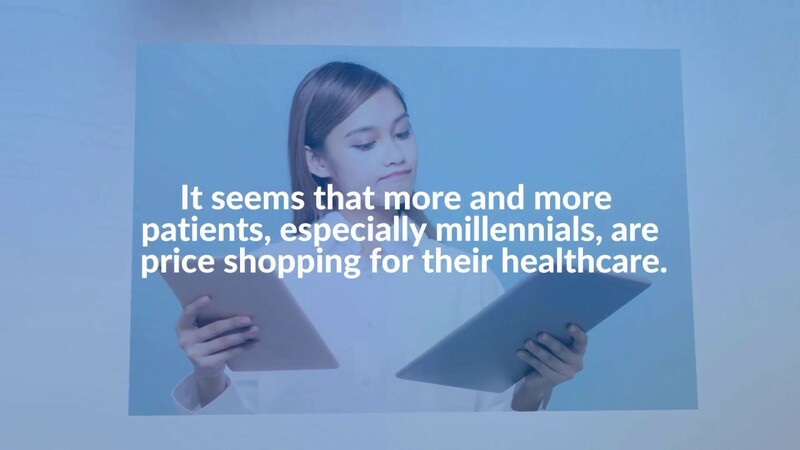 Interestingly, the technology is for healthcare professionals of all skill levels, not only for students, but also for experienced physicians to brush-up their skills and challenge themselves. Badri and Johnson & Johnson are really excited about VR and he added that the medical community should not look at VR as a buzzword or a mere trend, but as a reality that will absolutely find its way into surgical training. 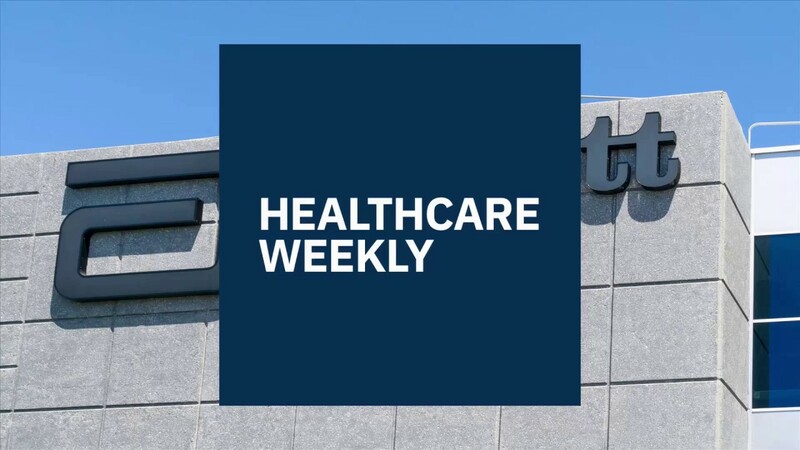 At HealthcareWeekly we were deeply honored and grateful to sit down with David Badri to talk about virtual reality, the future of healthcare and the emerging technologies that will have a positive impact on the medical community. We see great momentum across the industry, with ever more VR solutions being announced every day. From easing pain, to using VR headsets to treat stroke patients and everything in between, virtual reality’s true potential is endless. To see one of the biggest and most innovative pharma companies in the world wholeheartedly embrace Virtual Reality gives us, and everyone else, much hope for an interconnected future.